The Hillsdale County Sheriff’s Office is on the lookout for a man accused of trying to abduct a young woman. 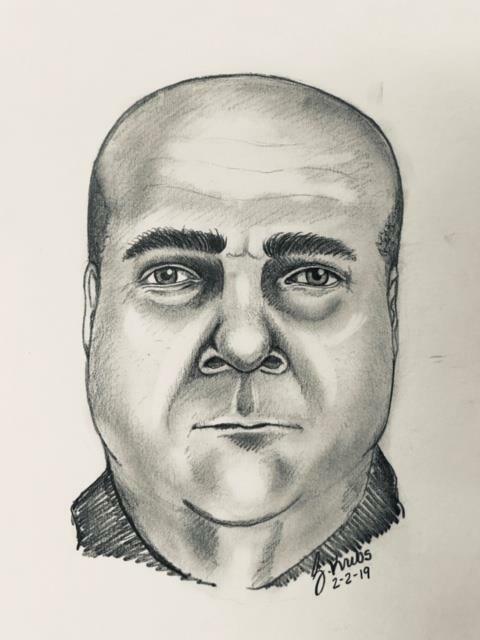 At around 4 p.m. Friday afternoon, the Hillsdale County Sheriff’s Office responded to an attempted abduction of a 24-year-old woman in the area of Blackbridge Road and Hudson Road. The woman was walking home from Davis’s Gas Station and Dollar General at the time of the incident. While she was walking home, a truck stopped and a white male got out, grabbed her and tried to pull her in the the vehicle. The woman said that the truck drove by her slowly at least three times while she was out. She also said that the man hit her in the face and told her, “It will be easy,” and instructed her to get in the truck. The woman was able to fight off the attacker and make it home. The suspect was described as a white male around 6 ft. tall. He was estimated to weigh somewhere between 300 and 400 lbs. balding with short hair on the sides of his head. The woman mentioned that the suspect had a large nose and several missing teeth. The teeth he did have were broken and discolored. He may have fresh wounds on his face and neck from the incident. At the time, the man was wearing a black track suit with no noticeable logos and tattered Nike shoes. The truck was last seen headed south on M-99 towards the Ohio border. The vehicle is described as an older pickup truck, possibly Dodge, 2-door, short box, dark blue in color. The truck is rusted and has a confederate flag sticker covering the whole rear window. The Hillsdale County Sheriff’s Office asks that anyone with information about this incident to contact them at 517.437.7317.